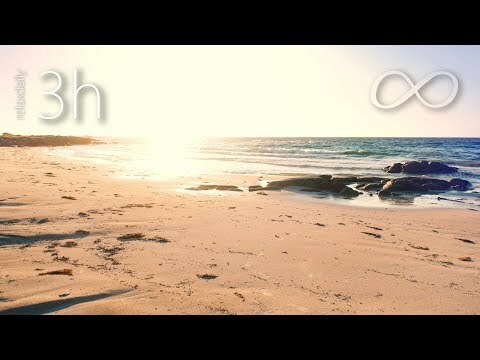 3 hours of calm ambient music: Peaceful music with piano for focus, studying, as chillout music, relaxation, or simply to enjoy. This is the long version of my latest music piece: Sydalen. It comes with footage from an ocean view I captured in Norway.